We are now able to share that we have been awarded as the winner of the Pop Up Park Competition for the IUCN World Parks Congress 2014. Please also >>>>Click Here<<< to see AILAs Press release. 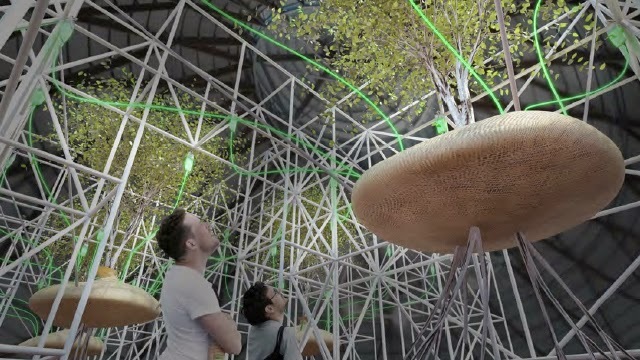 Our project is called nature’s cathedral, and we are currently in design development and construction phase, which will see it on display in Sydney from 12 to 19 November 2014.